The shooting of Mohanlal's upcoming film Odiyan began on Sunday in Banaras. The film, tipped to be a magical thriller, will see the directorial debut of ad filmmaker VA Shrikumar Menon. Produced by Antony Perumbavoor, Odiyan stars Manju Warrier in the female lead. 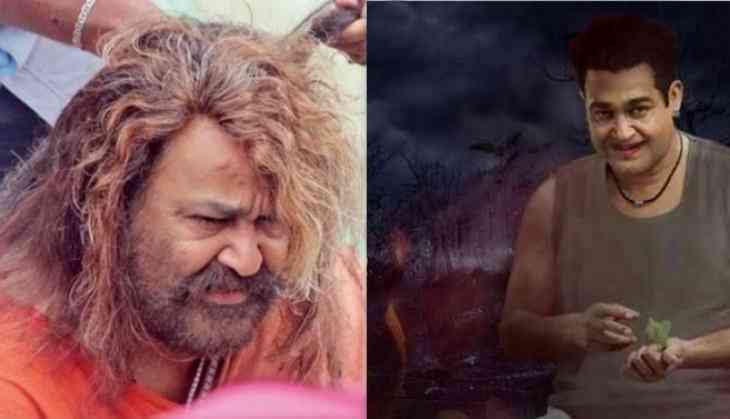 Mohanlal will be seen portraying the titular role of Odiyan Manikkan in the film. 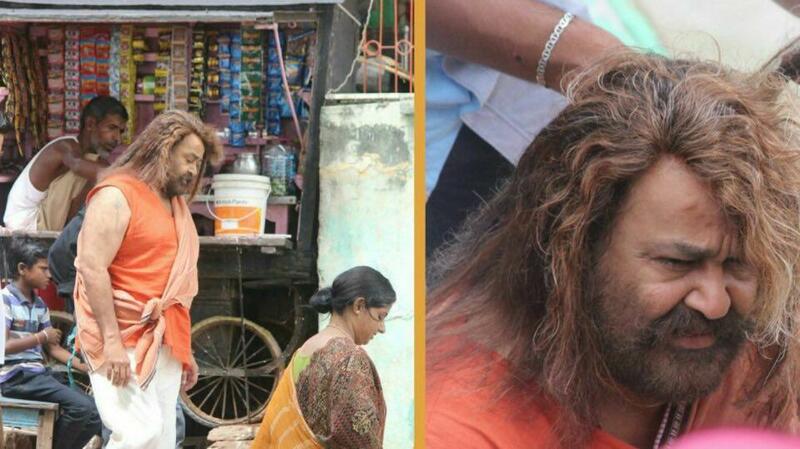 Earlier it was reported that Lalettan will be seen sporting multiple looks in Odiyan from the age of 30 to 65. His character is said to be a terrific athlete, who is also mastered in Odividya and can run on four legs and jump higher than normal people. And on Thursday, one of his looks from Odiyan has been released. The Malayalam superstar is seen sporting long and brown hair and donning saffron clothes in the pic. Going by the pic, Mohanlal's look looks like the aged portions of Odiyan Manikkan in the film. Odiyan also stars Prakash Raj and Sathyaraj. The film is scheduled to hit the screens on March 30, 2018.